Physicists have a problem. One they can’t seem to get any closer to solving. The universe we live in obeys two seemingly incompatible laws — quantum mechanics, which governs the behavior of subatomic particles; and relativity, which describes how clumps of atoms, such as humans, stars and galaxies, behave. Formulating an all-encompassing Theory of Everything, one that resolves the apparent contradictions between quantum mechanics and relativity has, for the longest time, been the holy grail of particle physics. This, however, is easier said than done. The seemingly insurmountable problem is that gravity, which is a product of massive objects warping space-time — as explained by Einstein’s theory of general relativity — does not follow the laws of quantum physics. In another setback to those looking to create a unified theory, a team of Chinese scientists from Huazhong University of Science and Technology in Wuhan have shown that gravity does not seem to be affected by quantum spins of subatomic particles. 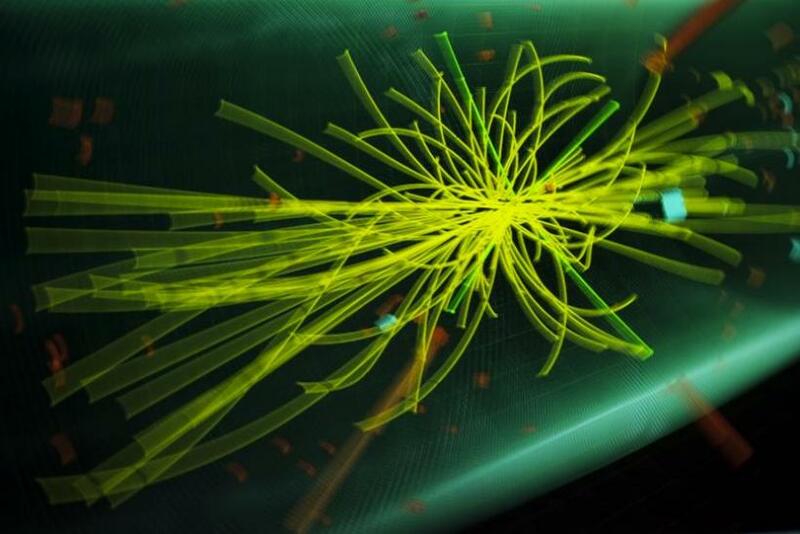 Their experiment, described in a study published in the Physical Review Letters, deals a significant blow to hopes of reconciling classical physics and quantum mechanics, since a subatomic particle’s quantum spin is one of the most intrinsic properties it possesses. The experiment, which was essentially a recreation of Galileo's famous 16th century experiment at the Tower of Pisa, tried to test the equivalence principle at an extremely small scale. The principle states that in vacuum, the acceleration due to gravity should be identical for all objects, irrespective of their mass. For this particular experiment, the researchers used two rubidium atoms with opposite quantum spins, cooled them to a few millionths of a degree above absolute zero and allowed them the fall under the influence of gravity in vacuum. Almost all quantum theories of gravity, which attempt to explain gravity using quantum mechanics, predict that the equivalence principle should be violated at the atomic level, and that the free-fall acceleration under such circumstances should depend on a quantum particle’s properties, such as its spin. The researchers, however, observed no such thing. They found the free-fall acceleration of rubidium-87 atoms of opposite spin is same to within one part in 10 million. This means that even at quantum scales, the equivalence principle continues to prevail. However, there is still some hope. It may just be that quantum spins and gravity are related but our current instruments are not precise enough to detect the effect one has on the other. For now, though, the Theory of Everything remains out of reach.